I had fun at Google I/O last week, and I'm now in New York about to record a class for Skillshare. Looking forward to a couple of weeks at home after this! You can find my Google I/O writeup on Smashing Magazine, where I tried to cover the developer news. 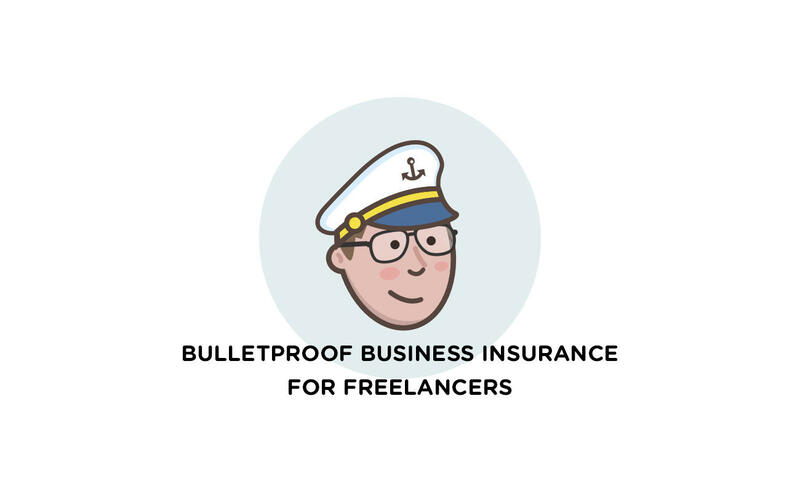 This week we are sponsored by With Jack who offer business insurance for creative freelancers and small businesses. My own business is insured with them and I can totally recommend them, so please do check out what they can do for you. Notes on the Firefox 60 release for developers, updating Box Alignment values to match changes in the spec and also adding more features to DevTools for CSS. An in-depth piece on using CSS Custom Properties (or variables). How to create more native-like page transitions, why you might want to, potential pitfalls and workarounds and a package to help get you started. Having problems with really long words breaking out of their container? You are not alone. Chris has a look at some potential solutions. An interesting survey on the tools front-end developers are using, including naming conventions and methodologies. Background patterns with unicode in CSS. I do a fair bit of writing for MDN Web Docs, and the strength of MDN is that it is contributed to by the community. There are lots of ways to help out, and I detail many of those in this article. 44% of freelancers will be stung by a bad client. With Jack helps you get the insurance you need that protects you financially and legally if that happens. £14 a month gives you access to a team of legal experts should a client make a claim against you. We’ve helped freelancers with scope creep, client relationships breaking down and projects not meeting client expectations. Get insured with Jack.